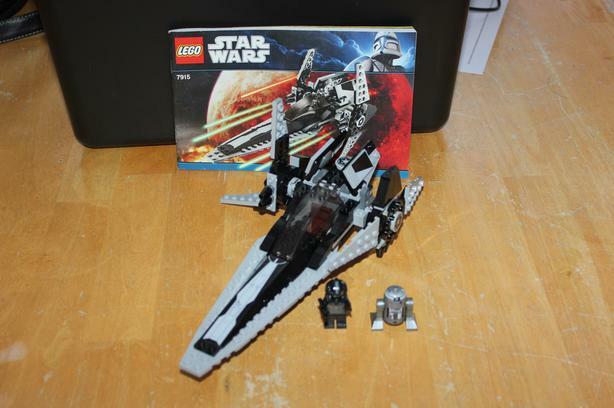 Lego Star Wars Imperial V-Starfighter #7915 without box. Complete with manual. Smoke Free Home.